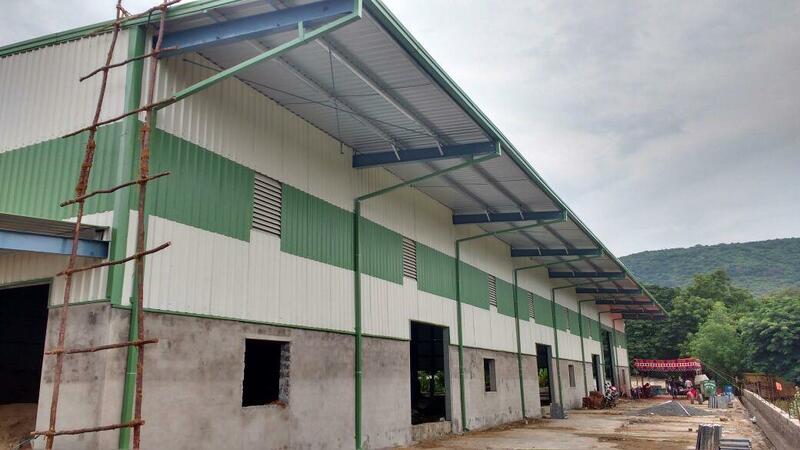 Ever constructed a warehouse or a godown? You would know the hassle associated with it, from the labour tensions involved, to the time taken to finish the construction. 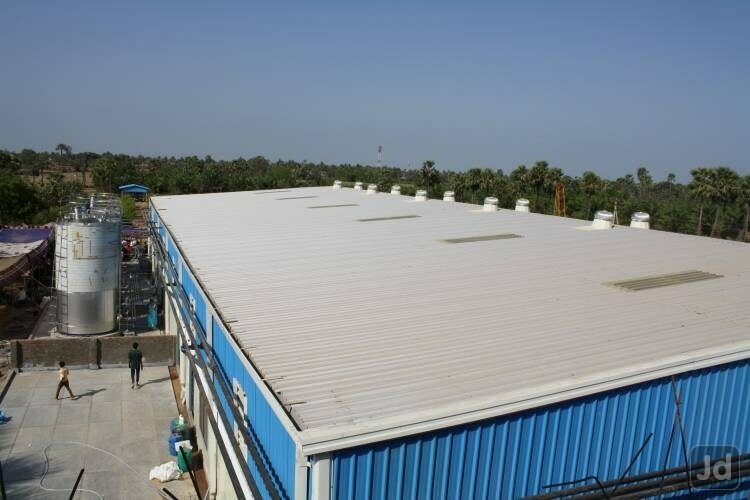 Saving on the construction time and reducing the material dust involved would save you a lot of trouble and expenses, something ERS(EXPERT ROOFING SYSTEMS) has constantly focussed on. 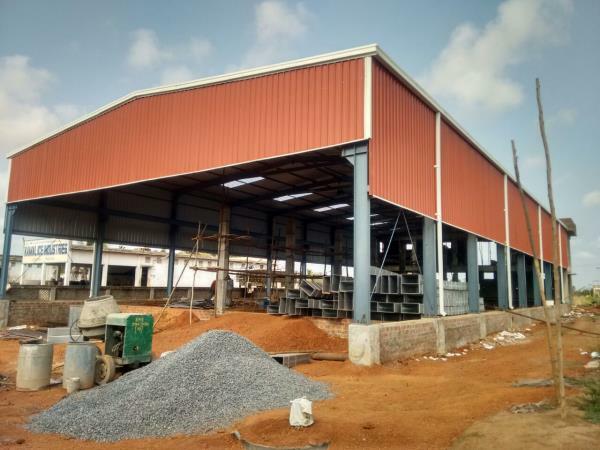 Our Pre-Engineered buildings or PEBs are made of structures that are fabricated in the factory and assembled at the site according to the layout for construction. 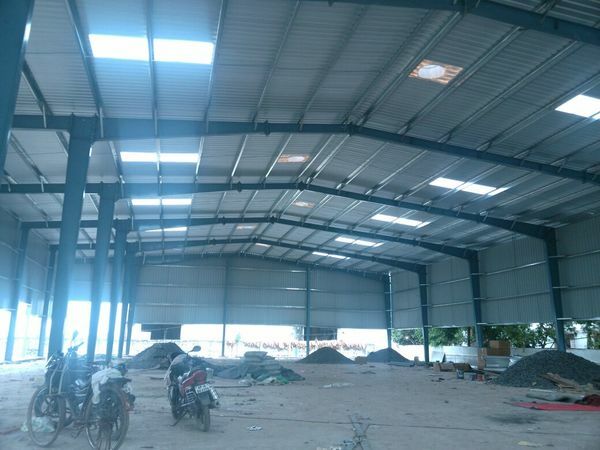 PEBs are best suited for warehouses, power plants, sheds, factories, airport hangers etc. 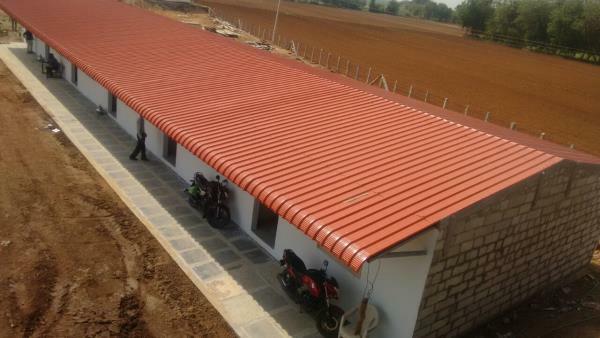 PEBs provide a lot of advantages over conventional concrete construction. 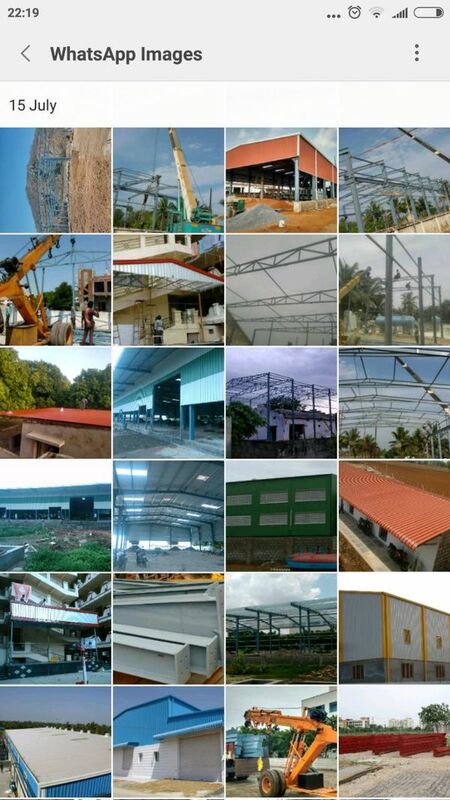 Listed below are few of the major advantages that make PEBs a better choice to use in construction: Better quality in lesser time: Since all the structural members are fabricated in the factory, the precision and quality is controlled under supervision of Quality Control Engineers that assures us of the quality of construction. Along with this advantage, the foundation can be simultaneously laid with the fabrication of the superstructure. 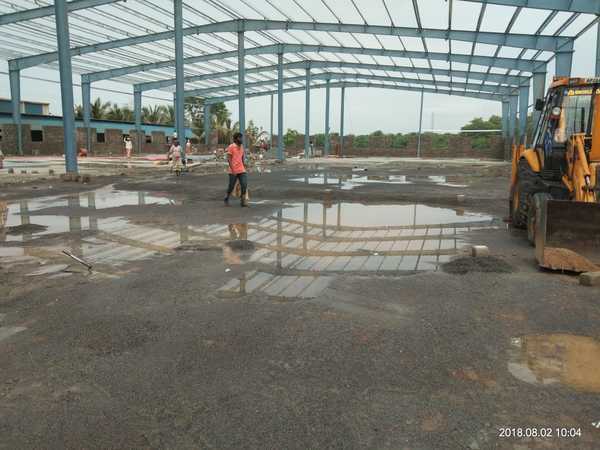 Resultantly, smaller buildings that would take weeks to be completed, can be erected in a few days and larger buildings that would take months, can be completed within weeks. Overall, a minimum decrease of 40% of the time can be achieved with the use of PEB. Reduction in cost: PEB can reduce the cost of construction up to 60%. 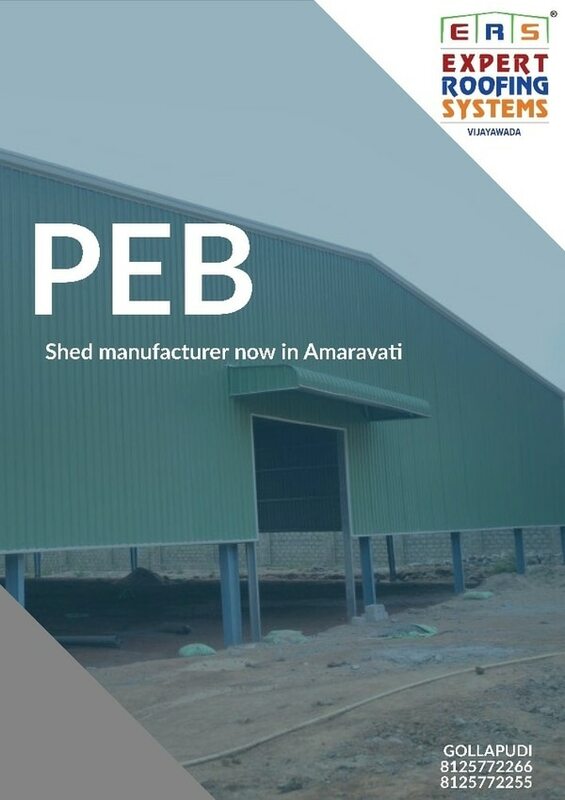 Most of the work in a PEB construction would be done in the factory therefore, the material and manpower required to assemble a pre-fabricated structure at the site is much less as compared to the traditional method. Also, as the components are designed using automation, they accurately and easily fit together, further reducing the cost of assembly. The maintenance costs are almost nil since PEB require little to no maintenance as they have a high quality paint systems for cladding. Durability and Weather Resistance: Being one of the strongest construction materials, steel can withstand extreme weather conditions like snow storms, hurricanes, and also has a higher seismic resistance when compared to concrete. It is also not susceptible to cracks, creep, splitting, termites, etc. 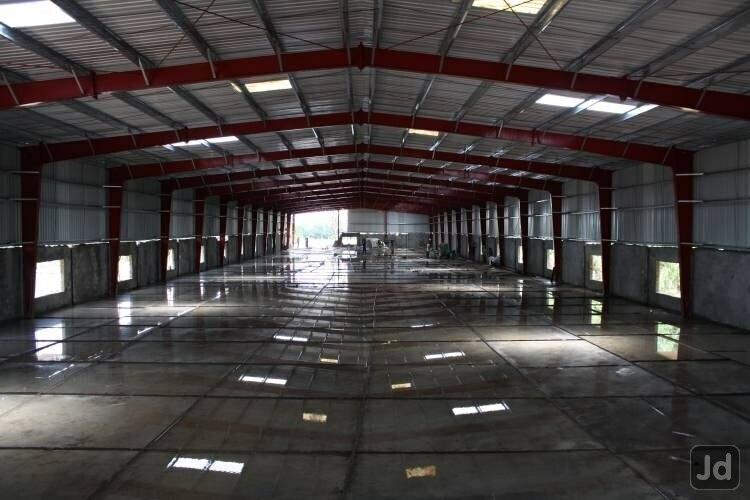 Along with being durable, cleaning is also quite easy when it comes to steel structures as they can be swiped cleaned with just soap and water. Flexibility of space: Since steel is strong, sturdy and ductile, it can be moulded into any architectural design. 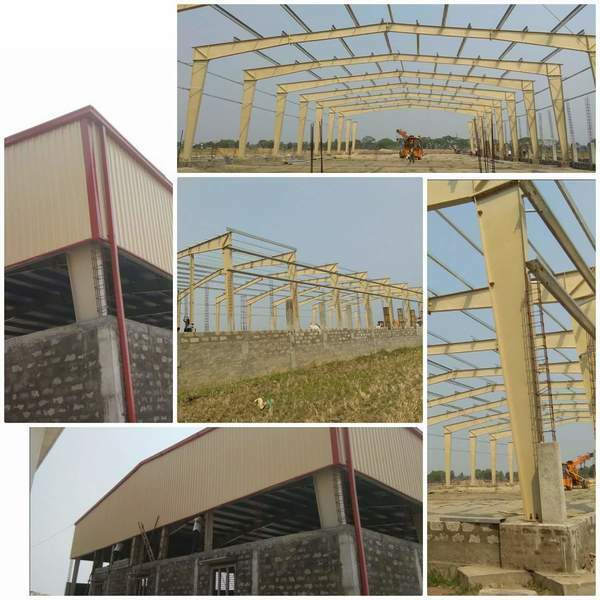 Not only this, whenever there is a requirement of changing the design before, during or after the erection of the building, it can be done without much trouble. Expansion in length can be done by addition of bays, so there is always scope for future expansion. One more benefit is that they can provide longer sections without columns, that saves a lot of space in the construction. Sustainability: Most of the steel used for construction is recycled, has low carbon emission and therefore, is a much better choice over conventional concrete structures. 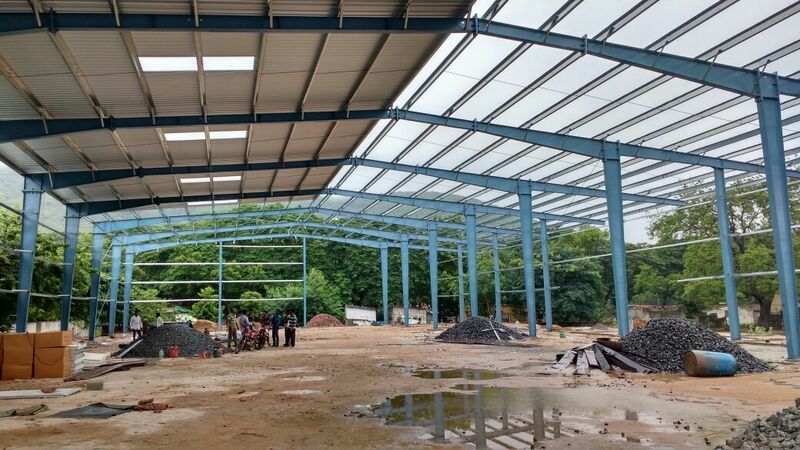 Moreover, the energy consumed during the construction as well as for the maintenance of a building constitutes a sizeable portion of our carbon footprint. By using PEB, you can be assured that you are taking a positive step towards environmental conservation. With all the benefits including impeccable quality, cost and time saving, PEBs are also very lightweight, use the material efficiently and are resistant to decay and moulds. Shift to ERS's PEBs and save on the economics of your godown or warehouses now! 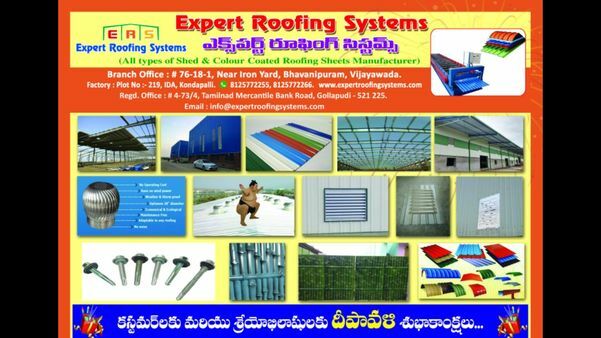 We EXPERT ROOFING SYSTEMS PEB manufacturers provides complete service of engineering, fabrication and erection thus ensuring better quality control at every stage of process.We build all types of sheds, pre built sheds, storage sheds, granite factories etc...call us 8125772266/8125772255. 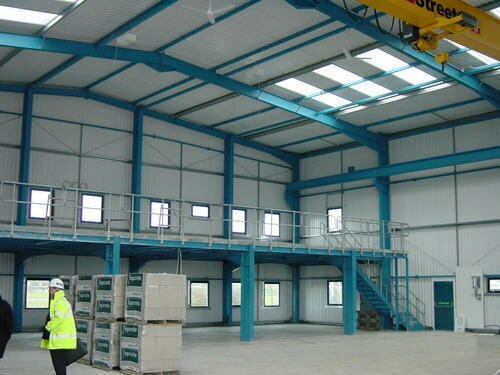 PEB’s are ideal for non-residential and wide-span low-rise buildings. 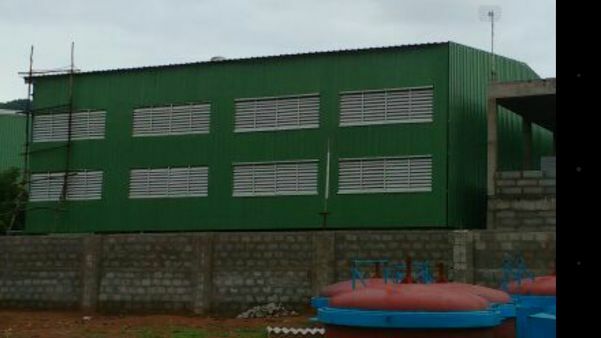 Some of the key advantages of PEB include economical in cost, factory controlled quality, durability, longevity, flexibility in expansion, environmentally friendly, faster installation, etc. 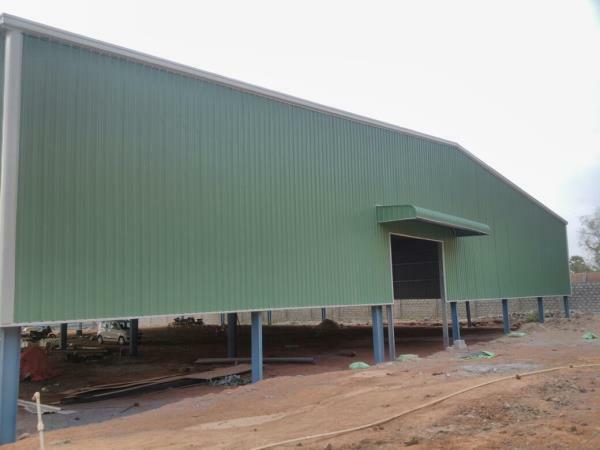 Pre-engineered steel buildings are used for diverse applications such as factories, warehouses, showrooms, supermarkets, aircraft hangars, metro stations, offices, shopping malls, schools, hospitals, community buildings and many more. 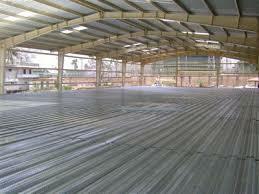 Most steel construction is done with a type of steel called mild steel. Mild steel is a material that is immensely strong. Take a circular bar of steel 1 inch / 25mm in diameter. 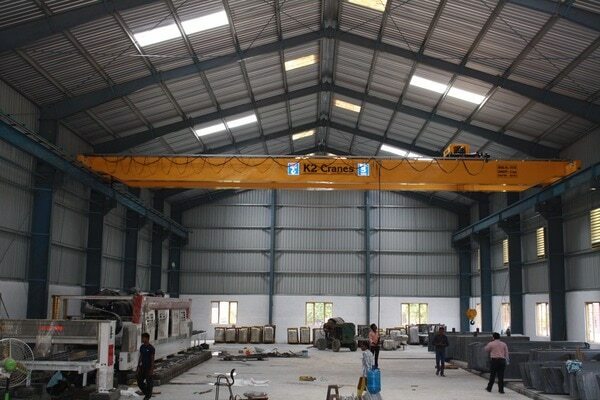 If you were to attach this bar securely to your ceiling, you could hang from it 20, 000 Kg (which is 20 tons). This immense strength is of great advantage to buildings. 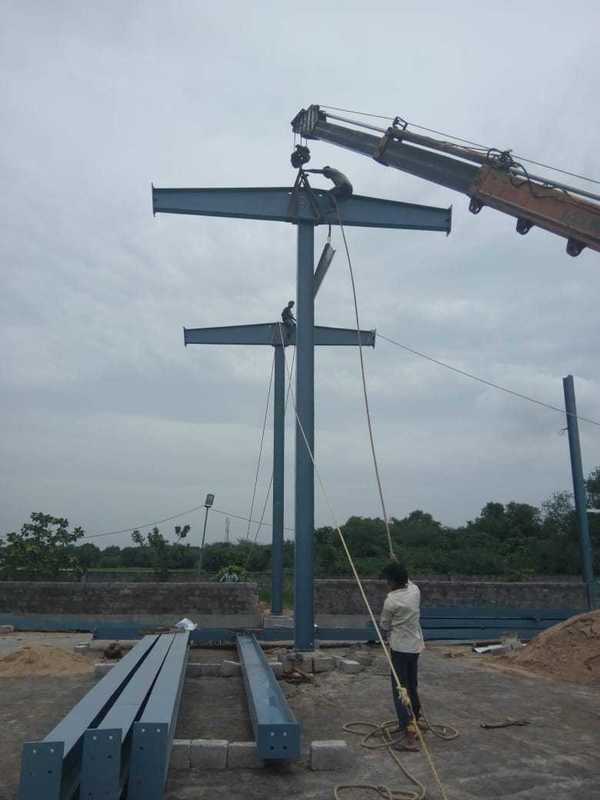 The other important feature of steel framing is its flexibility. 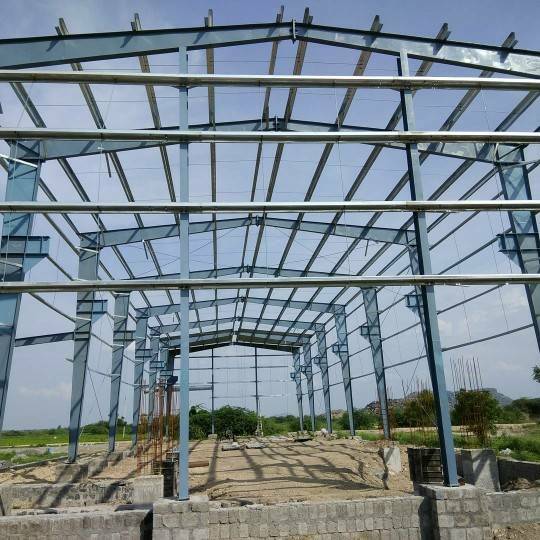 It can bend without cracking, which is another great advantage, as a steel building can flex when it is pushed to one side by say, wind, or an earthquake. 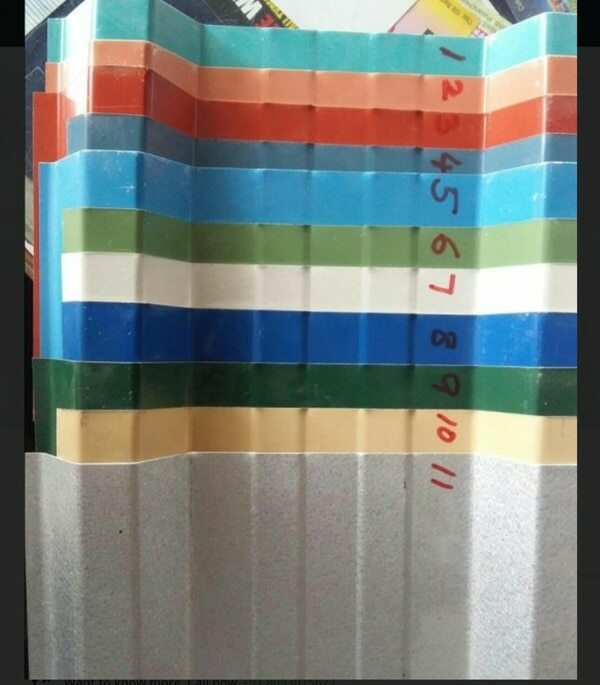 The third characteristic of steel is its plasticity or ductility. This means that when subjected to great force, it will not suddenly crack like glass, but slowly bend out of shape. This property allows steel buildings to bend out of shape, or deform, thus giving warning to inhabitants to escape. 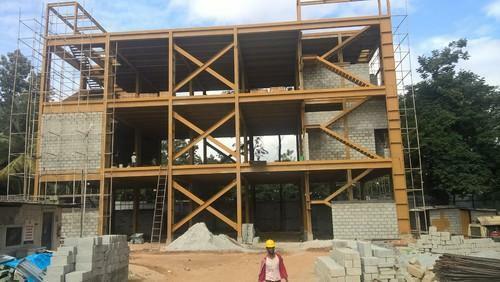 Failure in steel frames is not sudden - a steel structure rarely collapses. Steel in most cases performs far better in earthquake than most other materials because of these properties. However one important property of steel is that it quickly loses its strength in a fire. At 500 degrees celsius (930 degrees F), mild steel can lose almost half its strength. This is what happened at the collapse of the World Trade Towers in 2001. 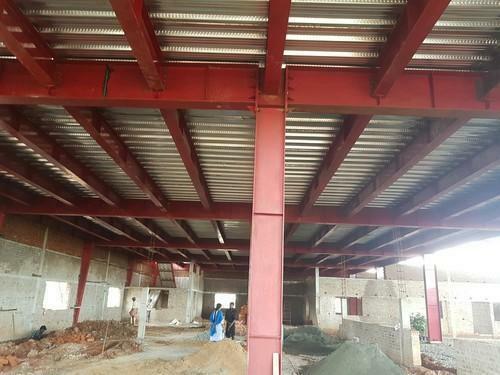 Therefore, steel in buildings must be protected from fire or high temperature; this is usually done by wrapping it with boards or spray-on material called fire protection.